Is there really any truth to palm reading? 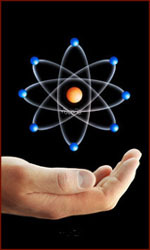 Learn about dermatoglyphics on this Moment of Science - the 'atom' of palmistry. Scientists can't tell your future from reading your palm, but they can link many genetic diseases with your individual palm prints. While there�s no scientific evidence linking the lines on your palm to your fate or fortune, scientists have learned that your palm and finger prints do have a story to tell. 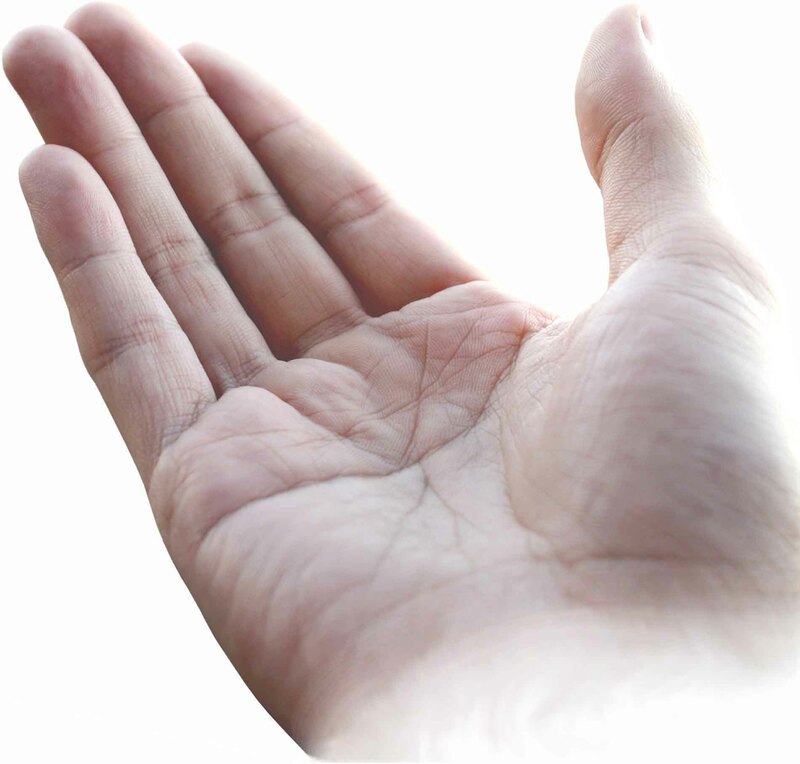 On this Moment of Science we�ll learn about dermatoglyphics, that is, the medical study of palms and fingerprints. The ridges on your hands, fingers, feet, and toes formed while you were still in the womb, five or six months before you were born. They are the result of stress patterns that formed as your hands and feet developed. Because the growth pattern of every fetus is slightly different, your finger and palm prints are absolutely unique. Even identical twins have slightly different patterns. Differences in fingerprints have always been useful to police detectives, but what can a doctor tell from looking at your prints? Actually, quite a bit. For example, women who caught German measles early in pregnancy during the 1960�s sometimes passed birth defects along to their children. 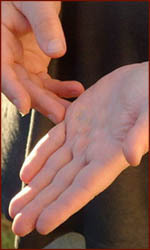 A study in 1966 found that such children had characteristic palms and fingerprints as well. Studies have linked irregular palm prints to such diseases as schizophrenia, fetal alcohol syndrome, and even allergies. While they can�t tell you how long you�ll live or how many children you�ll have, the lines on your palm can tell you something. � Strange but true: fingerprints, toeprints & tailprints! Hands on cancer: why the hand palm reveals various type of cancers!